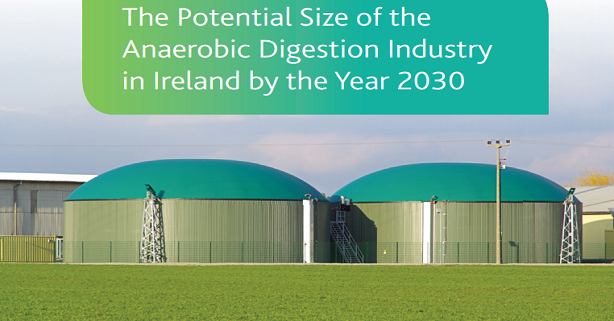 With Government support expected in the coming year, there is growing interest in installing Anaerobic Digesters. 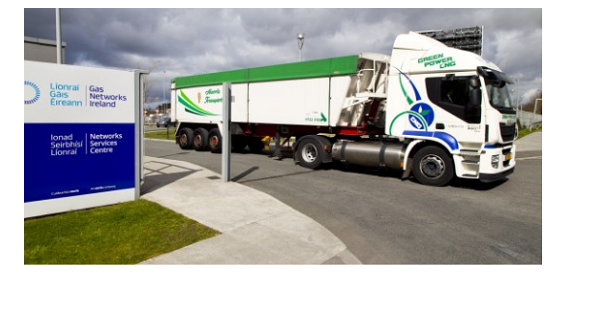 This article highlights the key steps in the process which need to be carefully managed. 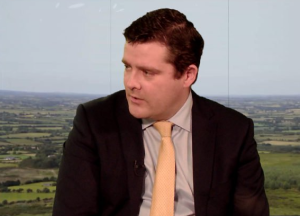 Russell Smyth (KPMG) and others discuss key steps including securing finance, obtaining planning permission and getting a Department of Agriculture licence. View the article here if you can not access the article register for a free subscription. 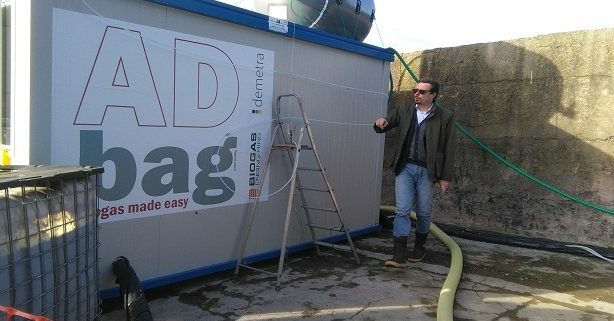 The trade bodies Cré and IrBEA representing the entire sector have hired an international expert to conduct a number of reports which examined the potential of the anaerobic digestion sector to decarbonise the agri and waste sectors with multiple cross-sectoral benefits. 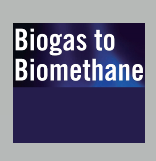 These reports assessed that potential in terms of available feedstocks and quantifies the benefits in terms of GHG emission reduction by 2030 to 32% of total national Greenhouse gas (GHG) emissions. In addition to quantifiable benefits outlined in the reports, there are additional benefits which cannot be easily quantified, nor economically assessed. 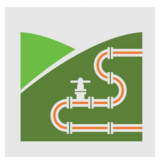 Among these benefits is flexible use of the natural gas grid for heating, cooling and transport, rural development and sustainable agriculture, improved air quality related to alternative waste treatment pathways. View reports here.